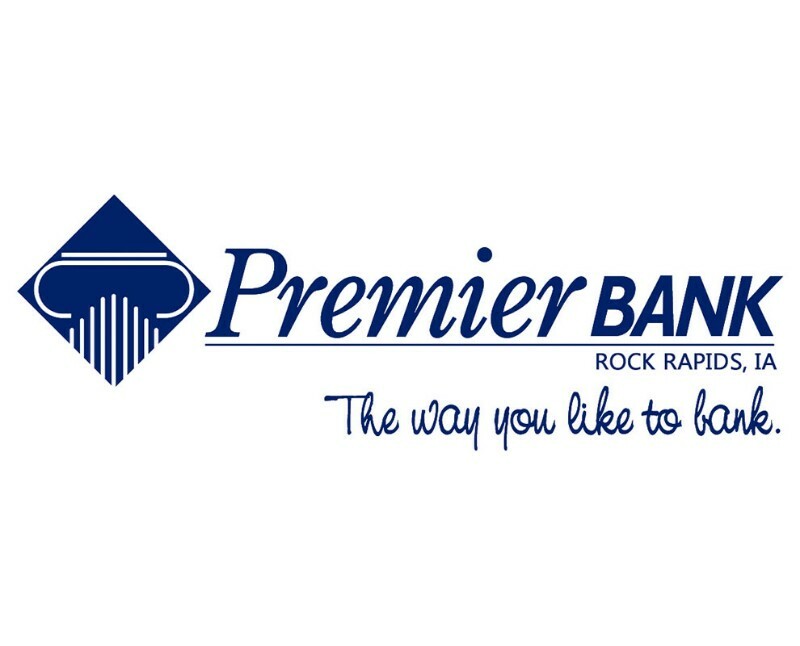 Premier Bank opened for business on February 25, 1997. We are a locally owned and managed bank with locations currently in five communities. The main office is located in Rock Valley which is located in Sioux County in Northwest Iowa. Our first branch opened in March of 1997 in the community of Doon which is located to the north in Lyon County, Iowa. In January, 2004, we opened a branch in Rock Rapids which is the county seat of Lyon County. On October 1st, 2004 the bank purchased the State Bank of Hudson, in Hudson, South Dakota, creating a banking presence in two states. On November 20, 2017, the bank purchased State Bank of Alcester, in Alcester, South Dakota. Premier Bank recently celebrated its 20th anniversary. As we continue to grow at Premier Bank, we appreciate the loyalty you have placed in us the past 20 years. We look forward to continued confidence and trust for years to come. To Serve in a fair, balanced, and exemplary manner the interest of shareholders, customers, employees, and the public through adherence to high standards of financial soundness, profitability, customer service, employee professionalism, business ethics and corporate citizenship. To Protect the shareholders’ investment and customers’ deposits entrusted to the organization by maintaining sound assets, reliable funds sources, adequate reserves and a strong capital position which inspires continuing confidence and provides ongoing vitality. To Earn revenues sufficient to provide meritorious employee compensation, to give quality customer service, and to meet public responsibilities. To generate earnings sufficient to create an attractive return on stockholders’ equity, to maintain a strong capital base, to finance future growth and to assure the organizations continued vitality. To Recruit, develop, motivate and retain personnel of exceptional ability, character, and dedication by providing excellent working conditions, superior leadership, compensation on the basis of performance, an attractive benefit program, opportunity for growth and a high degree of employment security. To Provide the customers and market segments, which Premier Bank is privileged to serve, the fullest practical range of basic, progressive, competitive quality products and services consistent with the organization’s mission, objectives, strategy and capacity. To Meet responsibilities to our communities, our country, and our state by performing in a manner which enhances economic and social progress by contributing to worthy charitable causes, by participating in public interest activities, and by complying with applicable laws and regulations. Premier Bank and its dedicated employees continue to give back to our communities that we serve by volunteering our time and talents. This local investment helps to make our towns better places to live and work.